A few weeks ago we grew tired of the glitchy and intermittent performance of the Netgear Ethernet over Power device that was feeding the Internet goodness from one side of our townhouse to the other. 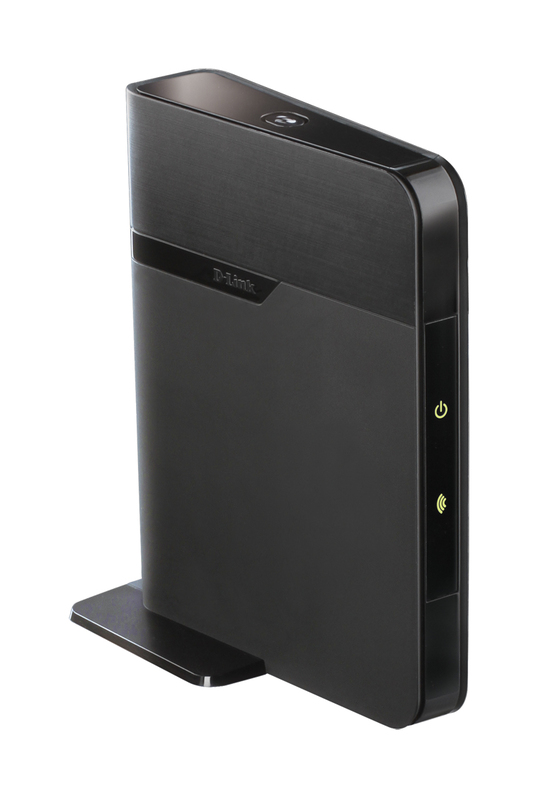 Well along came the DLink DAP-1513 purporting to offer all the speed ports and convenience to make our WDTV Live, Foxtel, Xbox360 and DVD Player all network connected in the blink of a hat. Maybe I should have twigged when the DLink website didn’t show a firmware update, and the product harked back to 2011, but no, I figured it’s a simple device with a simple premise. And for $66 from MSY how could I go wrong? Quite a bit is the answer. From the first moment the DAP-1513 fought the good fight. I plugged my MacBook Pro into it and waited for an IP number to be assigned so I could access the configuration pages. No, guess what, not DHCP service out-of-the-box. Time to read up and set the IP on the MacBook to match the defaults of the DAP-1513. Ahh that’s better “we’re in”. It was immediately obvious that user interface design didn’t really feature on this products radar. The clunky interface had me stumbling about trying to connect to the 2.4 & 5GHz networks in the house, eventually we achieved a working connection to the 2.4GHz 802.11N network and with another restart I was connected to the house LAN, and the greater Internet beyond. The performance was pretty good, not stellar, but pretty good. It was only after plugging the DAP-1513 into it’s final home in the media cabinet that it’s evils came to light. I had tried streaming a 720p MKV video via the WDTV and it started playing, even the FF/RW functions worked better than with the defunct Netgear Ethernet over Power setup. So we settled in to catch up on some viewing. The lights went out, well not all the lights, just the important one. The WiFi link LED. It didn’t come back either. What ensued was a two day (on and off) ordeal of changing settings, moving devices and generally working out that in our home it’d run for 10 minutes before dropping out. Only a disconnect from power (aka a hard reset) would restore the connection. Unfortunately watching things in 10 minute chunks is never going to fly in this household. The final nail was when the MacBook Pro could stream video via WiFi to a location right next to the DAP-1513, it was rock solid, sure we knew that already, but it’s what made it very clear. The DAP-1513 for all the promise was either faulty or useless. I gave it the benefit of the doubt and returned to MSY to debate over refunds or replacements. In the mean time a spare 20m cable was tacked down the stairs and across two door ways to give us what we wanted, seamless data flows. I quickly stuck a spare Western Digital MyNet N900 on the end and boosted the effectiveness of the household wireless as well. Now we have brilliant WiFi speed, flawless streaming and no stutters pauses and disruptions. Thanks DLink for building a device to remind us all just how little hassle it is to drop cable across our homes and not spend money on poorly supported products.